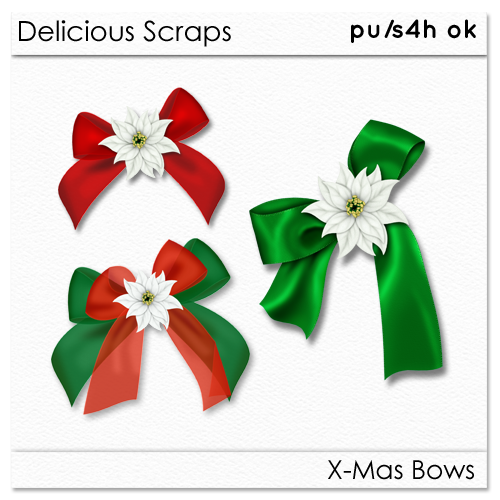 Another set of Christmas Bows. Personal Use Only - no sharing or redistribution please. Just going to comment in one spot for these very pretty bows :) Thank you for sharing these!